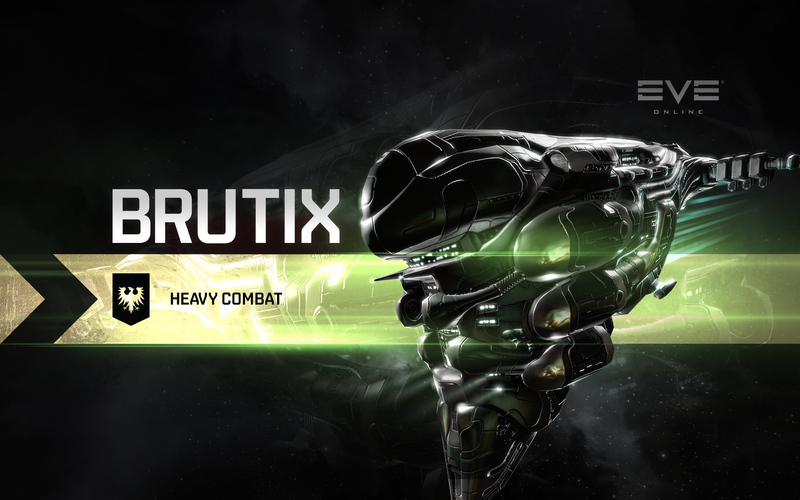 The last of the battlecruisers in this series of Ship Spotlights, we’ll take a look at the Brutix, from the Gallente Federation. While also adept at engaging at more of a distance with a railgun based loadout, the Brutix is very much at home as a warp to zero, in your face damage dealer. 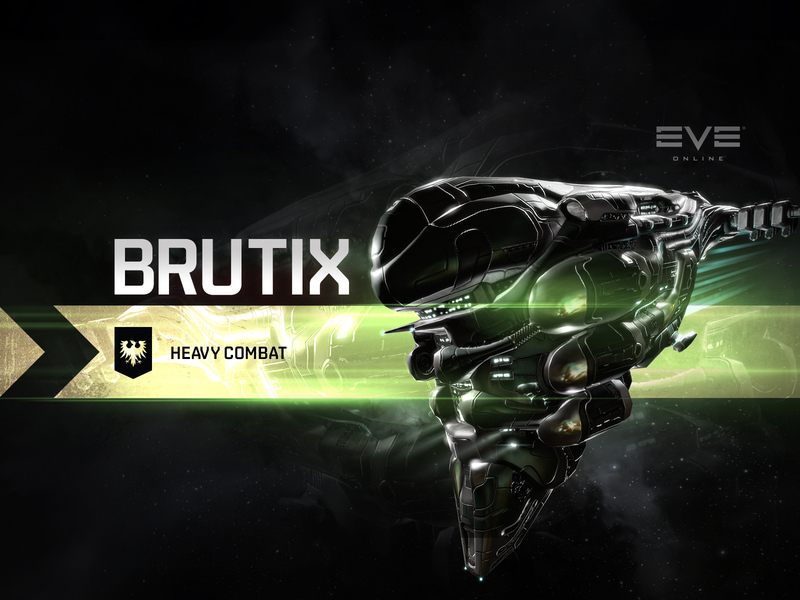 Regarded as one of the most ferocious war vessels to ever spring from Gallente starship design, the Brutix is a behemoth in every sense of the word. 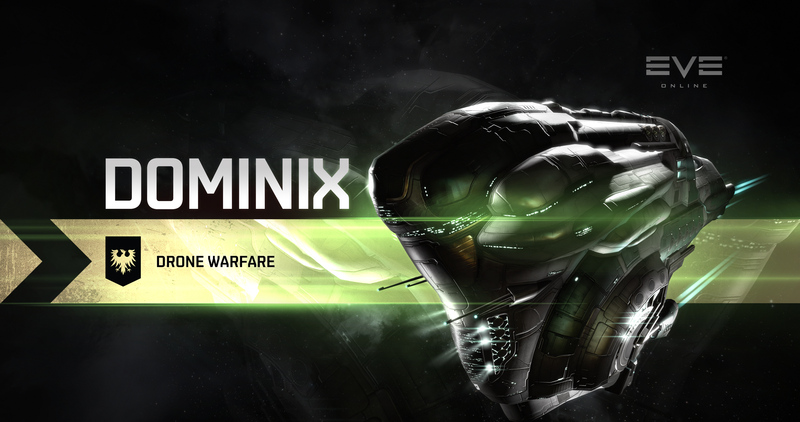 When this hard-hitting monster appears, the battlefield takes notice. With bonuses to damage, optimal range and falloff, coupled with a repair bonus that allows it to have the edge on the field when fitted correctly, the Brutix is fearsome in close quarters combat. 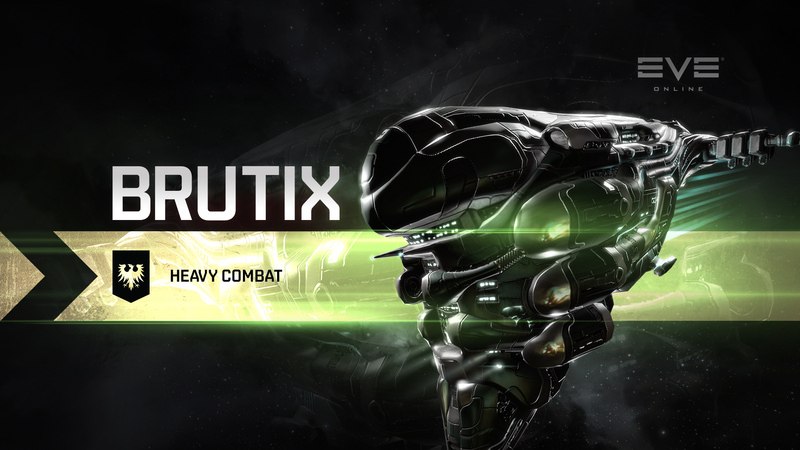 10% bonus to Medium Hybrid Turret damage. 7.5% bonus to Armor Repairer amount. Can use one Command Burst module. 50% bonus to Command Burst area of effect range. 25% bonus to Medium Hybrid Turret optimal range and falloff.